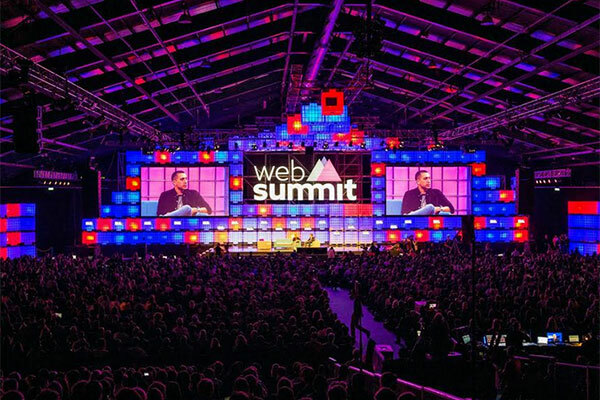 Saudi Arabia’s Business Incubators and Accelerators Company (BIAC) highlighted the kingdom’s expertise and support for technology start-ups and entrepreneurs at Web Summit 2018, a top influential technology event. A subsidiary of the Saudi Development and Technical Investment Company (Taqnia), took part in Europe's largest tech event, held at Lisbon, Portugal, from November 4 to 8. "The ever-growing startup ecosystem in the Kingdom has created a conducive environment for innovation, contributing significantly to the economy. There have been many high-value deals in the local startup space helping them grow even stronger. As a result, investors are showing confidence in the ecosystem by throwing their support behind startups,” added Al-Sahhaf.